My name is Andy i have been working in tourism in Hanoi since 2006. For over a decade working, studying and understanding while travelling to the organized and disorganized city of Hanoi travelers normally visit popular sights and that does not show the real Hanoi how vibrant, interesting, historical and cultural this city is. I and my brother Tony who is a Vietnamese American and our amazing team who are a group of young and industrious tour operators have experience working for both domestic and international leading travel companies for years. 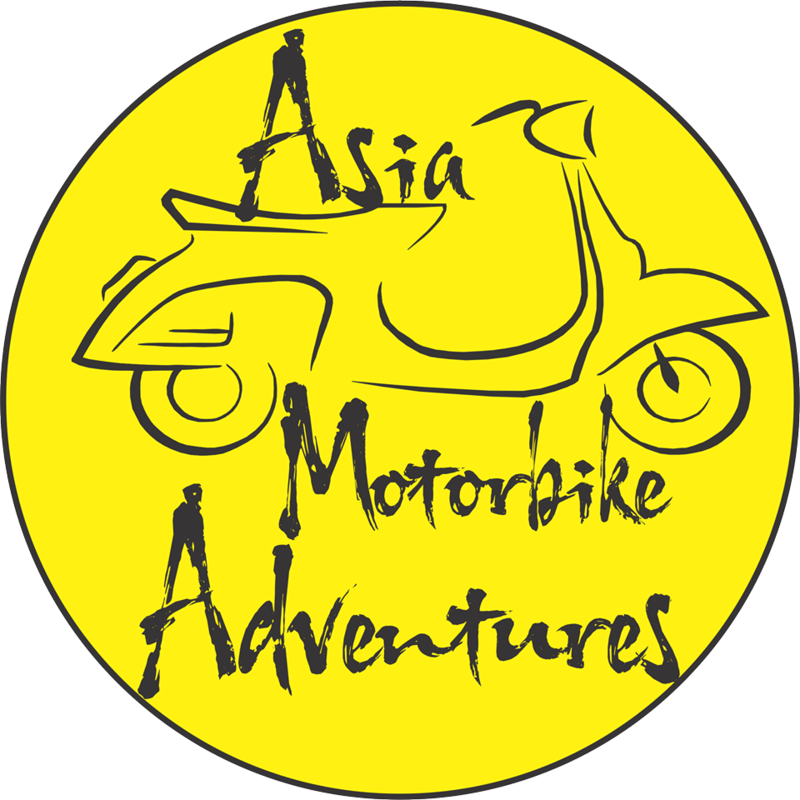 We want do something different and maybe a bit out of some people’s comfort zone by taking our guests on the back of a Motorbike- the most important mean of transportation in Vietnam to areas off the beaten tracks, not appear in guide books with an exciting twist on the standard tour. To get into the real life, working class to experience the way how Vietnamese people live, to learn more about our culture. From markets to local kitchen, from rural counrtyside to city small lanes, from poor floating homes to colorful elegant streets. We want to share our passion, our stories and deep knowledge of amazing Hanoi. As we believe sitting pillion relaxed to enjoy the beeze and let our safe and careful team showing you real and authentic Hanoi with comfortable motorbikes is very unique experience. You are just free of worriness to enjoy all the sights, sounds and tastes. Our tours also takes us to family- run eateries where ordinary travelers do not know to sample incredible local cuisine across the city eperiencing a vast array of unique and tasty foods. Our tour guide will tell about each dish, what’s the ingridients, how it’s prepared and cultural signifiance also. Let our team share with you our Vietnam!